Smyler 11 Feb 2019 16:25 pm said..
Refereeing rugby is a doddle in normal circumstances, but the guys at the telegraph don’t seem to be able to grasp it. The correct answer to the first video is clearly a penalty (to the team playing in red and white hoops) and second is obviously a penalty try (to the team playing in red and white hoops). Asgard 11 Feb 2019 17:47 pm said.. Fact: A penalty try is to be awarded if an act of foul play stops a player from scoring when there was a probability he would have scored if the foul play hadn't been committed. Using your argument in a different scenario, a player could argue that he "if" he had tackled the player below neck height it would have been a fair tackle. Not1eyed 11 Feb 2019 18:15 pm said..
JamesK 11 Feb 2019 18:31 pm said.. I'd admit the attacking player's acting doesn't really reflect the competitiveness you'd expect in that situation but I'm confident that if the defender hadn't of slapped the ball out the attacker would have scored. 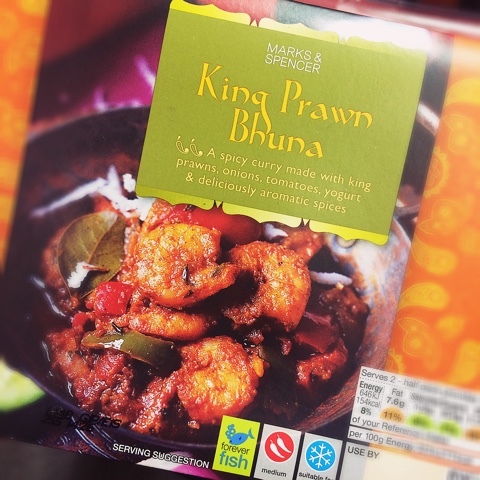 King Prawn Bhuna 11 Feb 2019 21:55 pm said..
FFS they are acting, creating valid scenarios... Only shedweb can turn a bit of fun into a drama.... You'd think it was a cup final with Gloucester in the last minute the way some respondents are going on. plod 12 Feb 2019 08:08 am said..
(Not from the videos) Player from Team A knocks on, player from Team B commits penalisable offence in trying to take advantage? Scrum to Team B or penalty to Team A? Happened twice, I think, in the England France women’s game. Decision was penalty to Team A. Team A knock on, can Team B simply say to the ref: “We’ll have the scrum”. Castle Grim Reaper 12 Feb 2019 08:48 am said..
plod wrote: Team A knock on, can Team B simply say to the ref: “We’ll have the scrum”. They always used to just knock it on quickly to force the referee to give the original one, it was more noticeable with penalty advantages. Personally I always thought that doing this was a deliberate knock-on so the penalty should go the other way. Sue D'Nimes 12 Feb 2019 08:59 am said..
France did it at the weekend, they had the advantage and were recycling the ball and the scrum half asked the ref for the scrum. JamesK 12 Feb 2019 09:20 am said..
King Prawn Bhuna wrote: FFS they are acting, creating valid scenarios... Only shedweb can turn a bit of fun into a drama.... You'd think it was a cup final with Gloucester in the last minute the way some respondents are going on. I'm sure nobody is making a drama out of this thread. People are just discussing the finer details of an interesting and informative quiz. JamesK 12 Feb 2019 09:26 am said..
plod wrote: (Not from the videos) Player from Team A knocks on, player from Team B commits penalisable offence in trying to take advantage? Scrum to Team B or penalty to Team A? I didn't see the women's game but I'm surprised by that decision. Normally refs allow a fairly long amount of advantage for a knock on. I often feel that it's too long.